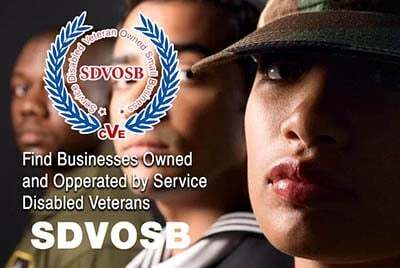 Veteran Owned BusinessService Disabled Veteran OwnedActive Duty OwnedSpouse of Veteran or Active MilitaryVeteran ManagedNon-Profit OrganizationOther Need help? 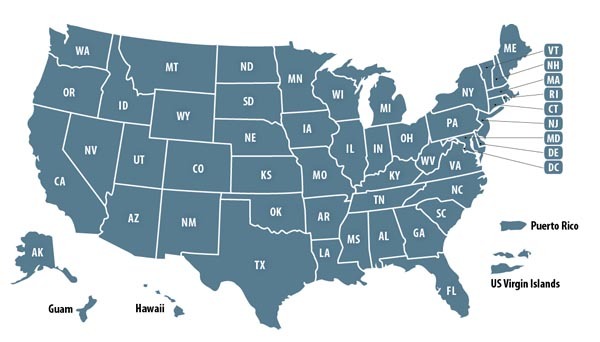 Feel free to call us toll free at (877) VOB-LIST or look for our FAQ section (see site menu for link) for answers to frequently asked questions. Air ForceArmyCoast GuardMarinesNational GuardNavyArmy ReservesNavy ReservesMarines ReservesAir Force ReservesAir National GuardArmy National GuardPublic Health ServiceEnvironmental Science Services AdministrationNational Oceanic and Atmospheric Administration Coast and Geodetic SurveyOther Need help? Feel free to call us toll free at (877) VOB-LIST or look for our FAQ section (see site menu for link) for answers to frequently asked questions. RetiredActive DutySeparatedReserves Need help? Feel free to call us toll free at (877) VOB-LIST or look for our FAQ section (see site menu for link) for answers to frequently asked questions. The Member Sponsorship Listing includes a free business logo. Upload it now. The Member Sponsorship Listing includes 5 free categories. Additional categories are only $10 per year. Getting listed in additional categories will dramatically increase your profile exposure to site visitors. Have a question? Need help? Call us toll free at: (877) VOB-List (862-5478). You can also view our CATEGORIES to search for the categories that best fit your business. Review our FAQ PAGE for answers to frequently asked questions. The Member Sponsorship Listing gives you an area to put a special offer on your business listing. This can be a banner ad, a coupon, a product spotlight or anything else you'd like.